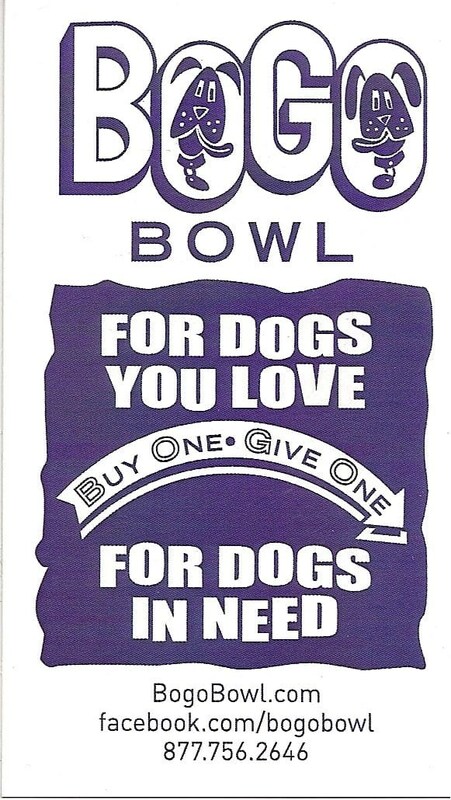 Des Moines, Iowa-based BOGO Bowl believes in dog. They believe all dogs, whether they are in their forever home or waiting to find one, deserve high quality nutrition that tastes good. Based on a buy one, donate one philosophy, BOGO Bowl is designed to leverage dollars spent feeding your own dogs to help other local dogs that need food. It can be for a friend, someone in need, or an animal shelter. Paws for Reflection was asked if we’d be interested in writing about BOGO Bowl. 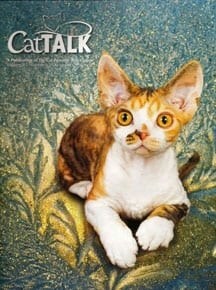 It’s a fantastic cause, but we pondered, a bit, because we’re dominated by felines. But then, a light bulb went on, what about a special friend, Susie. She might be willing to try them out. The samples arrived with the various types. Once she smelled the bags, she thought they were special treats. She went absolutely bonkers, as is seen in her pictures here. The test was complete, passing with flying colors. BOGO Bowl was absolutely yummy in her eyes. We’d bet other doggies would feel the same. BOGO Bowl is not found in retail stores because the many layers of overhead would make it impossible to give food away on a large scale. 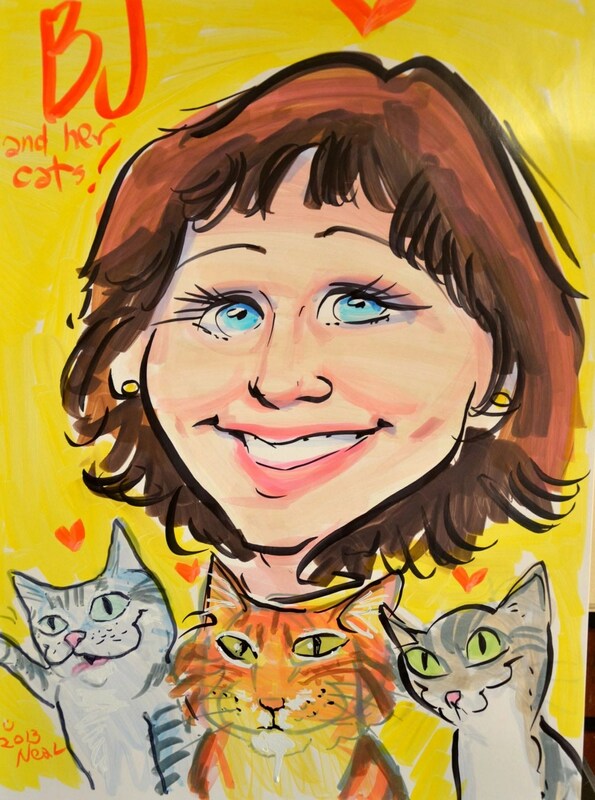 It all started when in 2009, chief foodie, are Sara Henderson helped create the Pet Project Midwest. Their mission was to keep pets with the people who love them, and out of shelters. Economic hardship is one of the primary reasons pets are surrendered to shelters. Pet Project Midwest developed many proactive programs to address the potential causes of giving up pets including the establishment of a pet food pantry. While there are some programs that help shelters get the food they need, not all shelters or food pantries are eligible. Other times there’s just not enough food to go around. 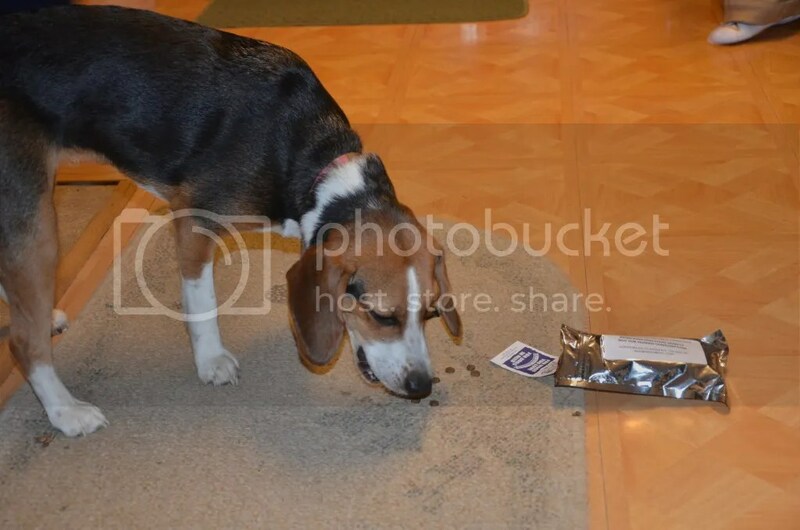 Sara found it’s difficult for pet pantries to get food support. So she came up with an idea – leveraging the dollars she was spending feeding her dogs to help the pantry. And BOGO Bowl was born. Although BOGO Bowl is new, their manufacturing partner, Ohio Pet Foods has been producing high quality pet foods for 20 years and they’ve never had a recall. BOGO Bowl brands are available in: puppy, maintenance, healthy weight, chicken meal and rice, salmon meal and rice, lamb meal and rice, and no grain. Each formula is available in 20 pound bags, and is priced comparably to other high quality dog food. .
Shelters and rescues using BOGO Bowl food can redirect their dollars previously spent on dog food to other necessities like medial care, facility improvements, and other vital tasks. BOGO Buddies are passive recipients who benefit from online sales. When a buyer checks out on the website, they can choose the organization in their area they want to receive the matching bag. Matching bags are shipped when there’s enough to make at least a small pallet. It may be beneficial for smaller organizations to partner up to combine their matches into a single pallet. BOGO Partners have the space and resources to resell the food directly. Some organizations find sell on site because it brings people into the shelter. Once there, they may find another family member, sign up to volunteer or make a donation. The organization gets the matching bags at the same time they get their resale bags so the animals benefit immediately. The goal is to take the program to a national level. Henderson, CEO and brainchild of the company, hopes to take it national. What do you think of the buy one, donate one philosphy? Do you think you’d like to try BOGO Bowl? Please share your ideas. 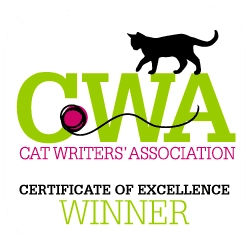 Next story Wordless Wednesday: Who did your cat vote for?